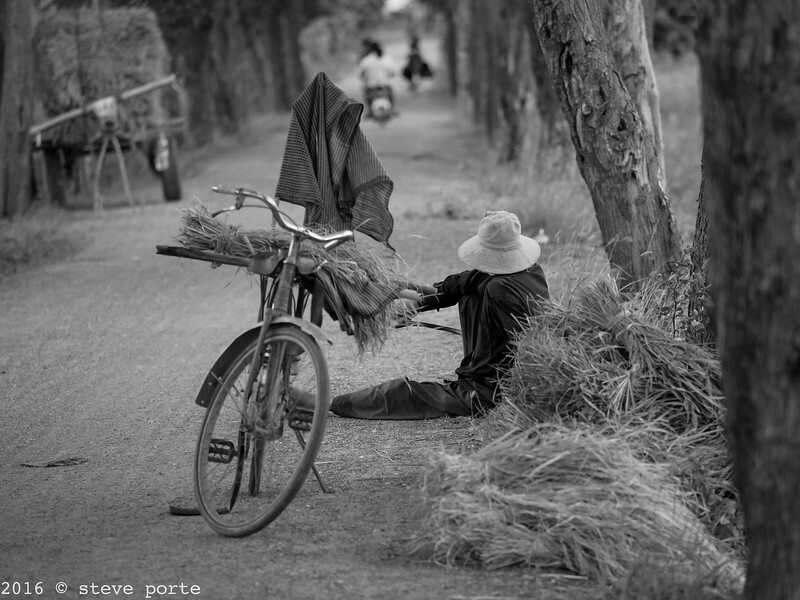 Daily life in a small Cambodian village. A small enclave of ~50 houses two hours west of Phnom Penh. All the households work rice - some on their own land, some as tenant farmers, and some as daily workers on others land. A number of the young people work in nearby garment factories. Infrastructure is rudimentary, but most houses have electricity, and town water is planned for some time in 2018.